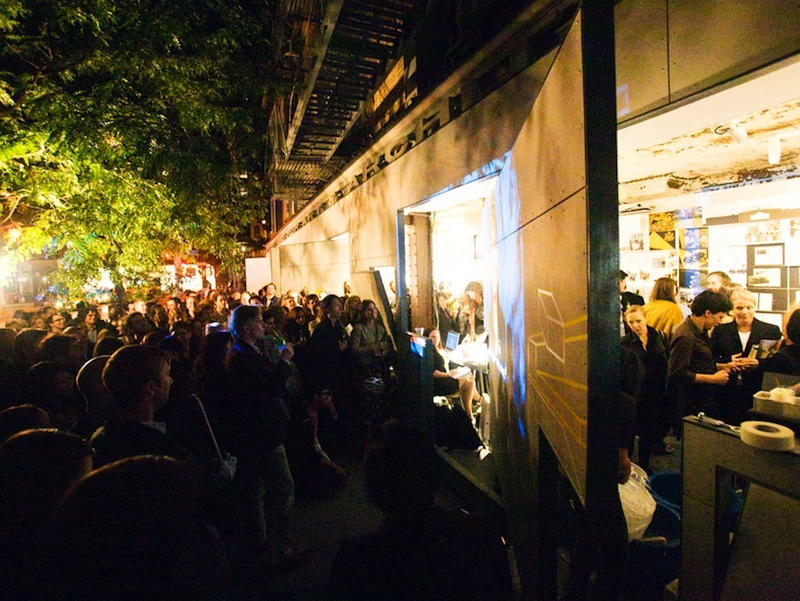 Storefront is seeking applicants for fall and year-long internships. Interns are integral members of a small staff and receive exposure to a broad range of activities from daily operations and exhibition installations, to institutional development, archival research or project research and development. Regardless of background, important prerequisites are independent and group working abilities and interest in cultural production, arts and architecture. Storefront is eager to mentor students or young professionals with strong design, research, writing and organizational sensibilities. While interns are exposed to the full spectrum of the institution’s operations, Storefront offers interns an opportunity to focus more precisely in one of the following three categories: Archive, Development or Production. All internships are unpaid, but can be redeemable for course credit. All applicants must be able to commit to at least 2 days/week. Interested applicants should submit an application with the position title as the subject to apply@storefrontnews.org.